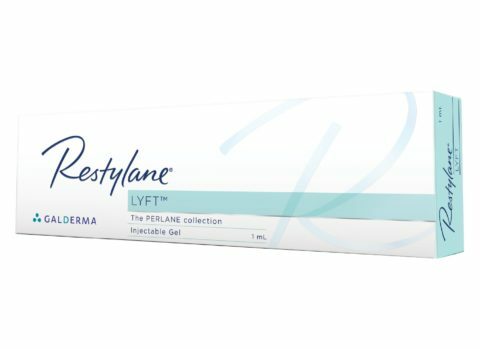 Restylane® is a crystal clear, injectable gel that enhances natural appearance by restoring the skin’s volume, creating softness and revitalizing the overall look and feel of the skin. It is one of the world’s most widely used hyaluronic acid-based dermal filler product for aesthetic enhancement. Can Restylane® be combined with other types of implants? Are there any side-effects or adverse reactions? The duration of treatment effect depends on many factors, such as the structure of the patient’s skin, lifestyle, age, the degree of perfection demanded by the patient and the injection technique of the practitioner. For the treatment of lines, wrinkles, and folds: follow up treatment is required after 6-12 months. For lips treatments: follow up treatment is required within 6 months. 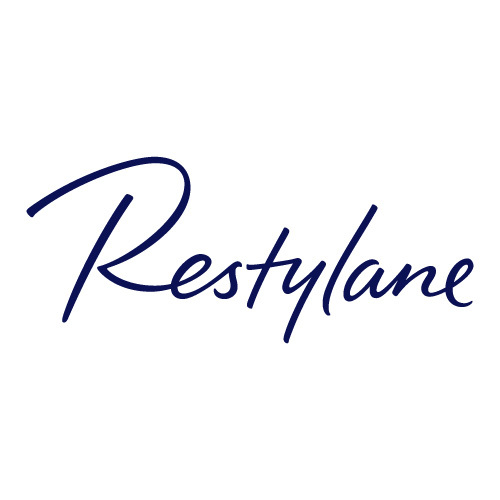 Restylane® products should not be used together with any other injectable implant. 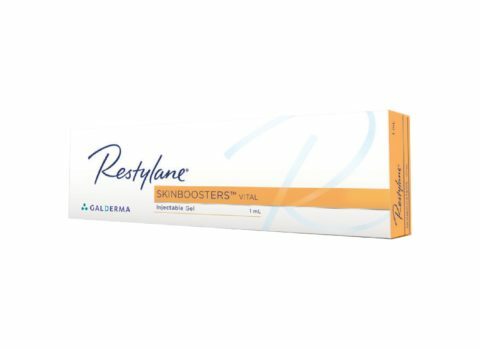 Furthermore, Restylane® should not be injected into area where a permanent implant has been placed. Following the injection procedure, some injection-related reactions are common. These include erythema, swelling, itching, bruising and tenderness at the site injection. They can usually be described as mild to moderate, and typically resolve spontaneously within a few days to one to two weeks. Most people find the injections relatively painless. If needed, a topical anesthetic, ice, subcutaneous anesthesia or a nerve block can also be applied to the area being treated prior to the procedure.